WASHINGTON (Reuters) – U.S. Senate Democrats on Wednesday urged President Donald Trump to try to prod OPEC to take steps to lower oil prices and suggested that millions of Americans will see tax cut proceeds canceled out by higher fuel costs. Senate Democratic Leader Charles Schumer held a news conference at a Capitol Hill Exxon (NYSE:XOM) station to criticize Trump for not doing more to lower fuel costs and said that gasoline prices had jumped 25 percent since Trump took office in January 2017. Schumer said Trump’s decision to withdraw from the multinational Iran nuclear deal was a factor in increasing gas prices. He also criticized the administration for planning to rollback fuel economy standards, not doing more to encourage the use of ethanol and for not pushing major oil producing states. 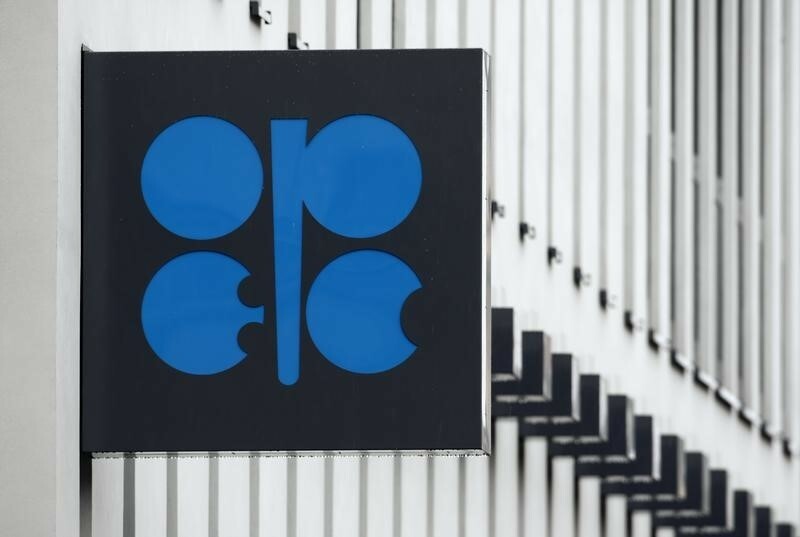 “It’s time for this president to stand up to OPEC,” Schumer said of the Organization of the Petroleum Exporting Countries. A letter from Schumer and other Democrats urged Trump to send Energy Secretary Rick Perry to a June 22 OPEC meeting in Vienna to raise the oil prices issue. The news conference came ahead of the busy summer driving season that starts with the U.S. Memorial Day holiday weekend. The White House did not immediately respond to Schumer’s comments. The push comes as the U.S. Transportation Department has drafted a proposal likely to be made public in early June that backs freezing vehicle emissions requirements at 2020 levels through 2026. On Wednesday, California Air Resources Board chief Mary Nichols held separate meetings with automakers and Trump administration officials in Washington to discuss the emissions rules. Automakers have urged California and U.S. regulators to maintain nationwide fuel efficiency standards. Senator Tom Carper, a Democrat, said a draft of the proposal shows the administration’s preferred alternative would result in Americans using 206 billion more gallons of gasoline through 2050 versus the current standards.